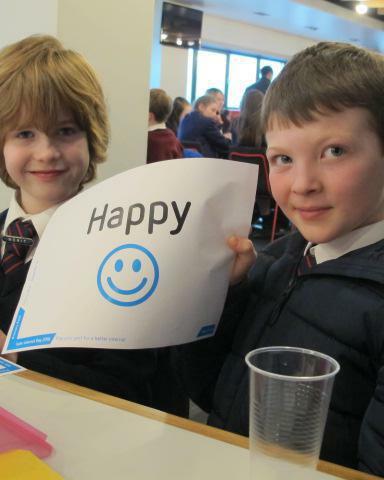 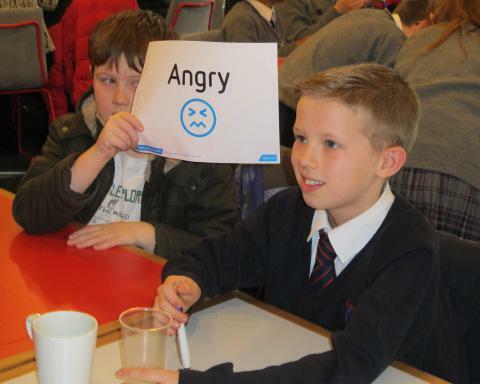 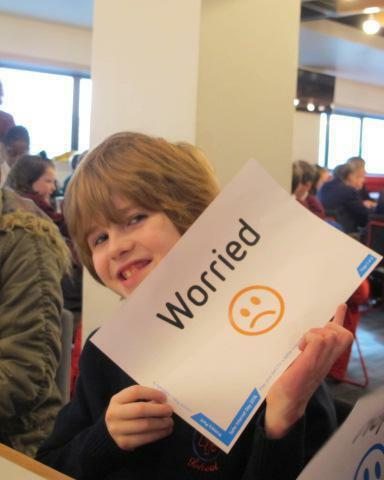 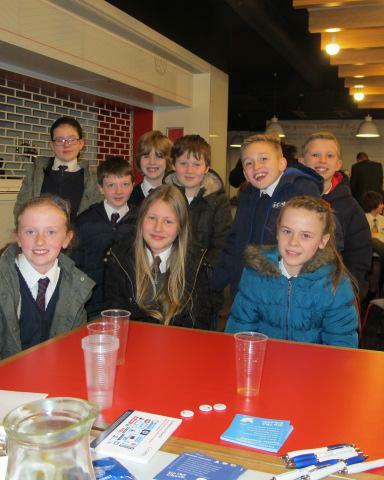 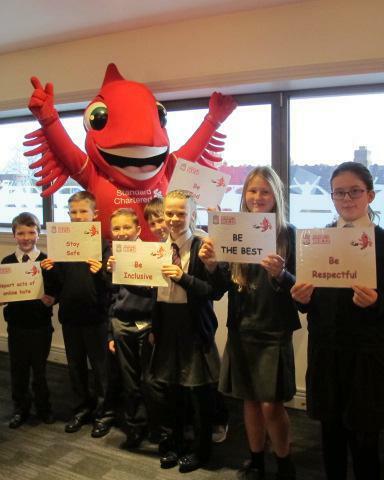 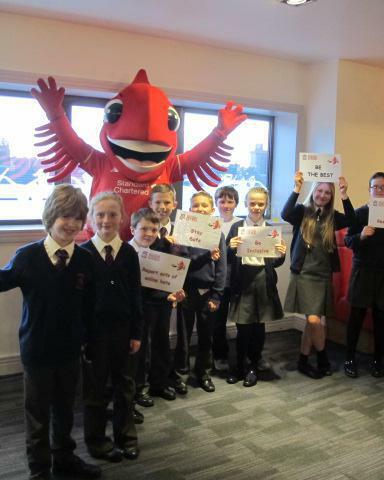 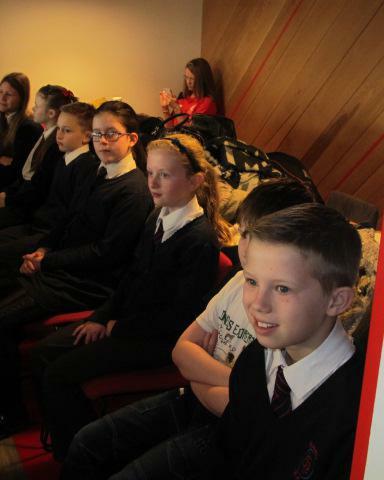 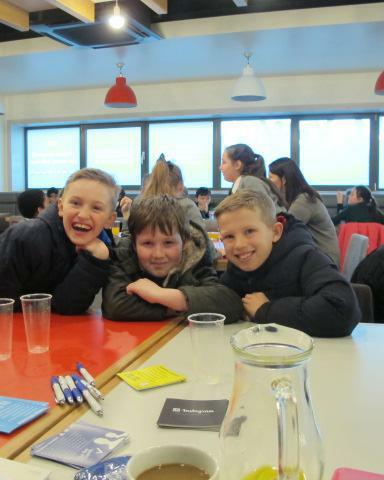 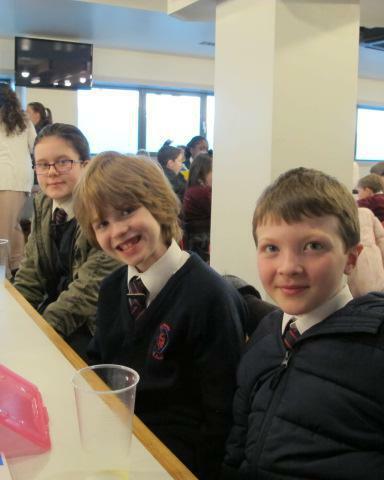 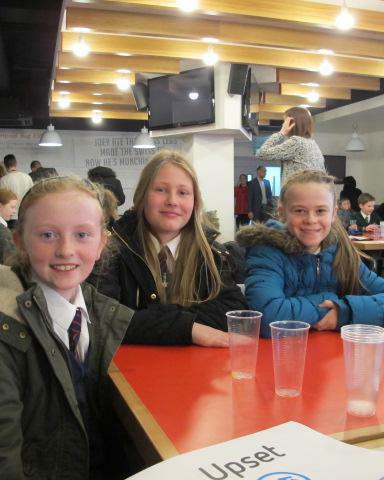 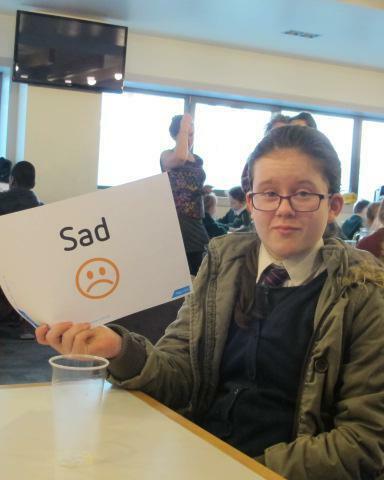 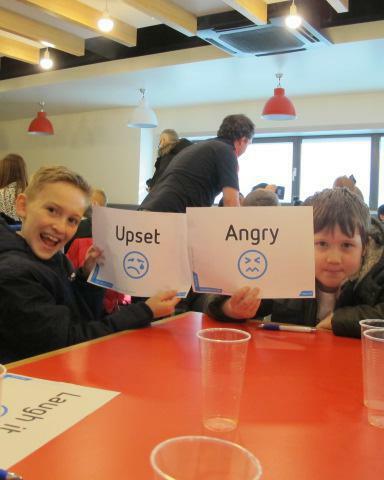 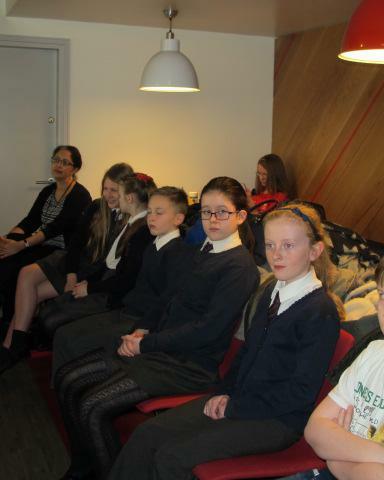 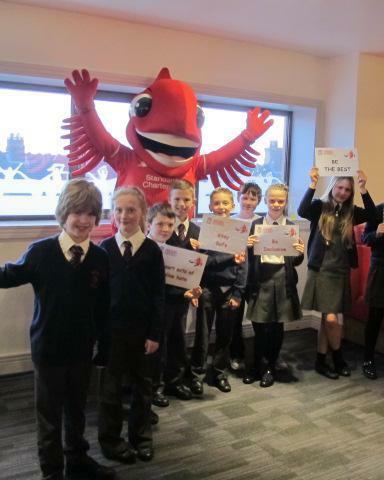 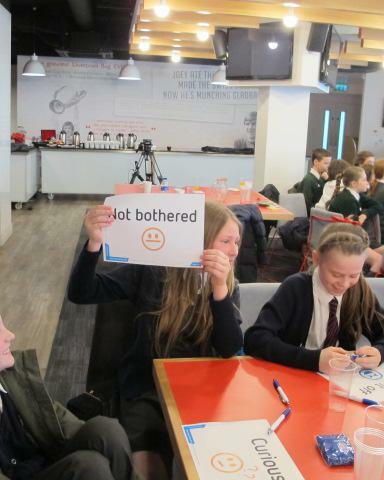 Our school council travelled to Liverpool Football Club to celebrate Safer Internet Day 2016. 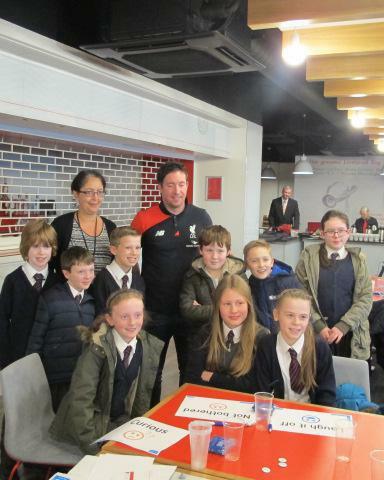 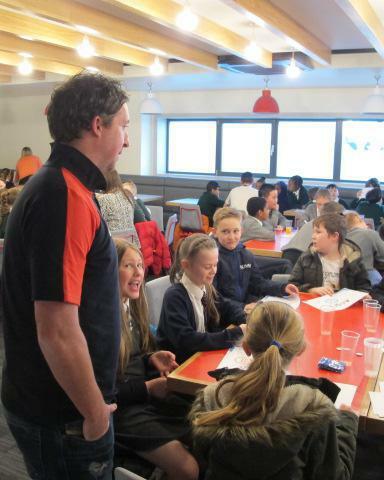 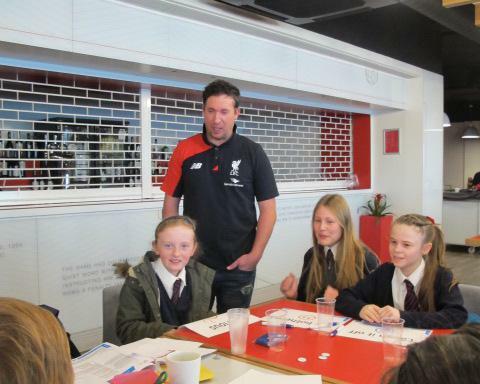 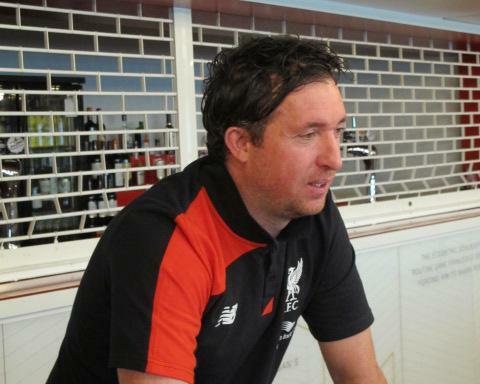 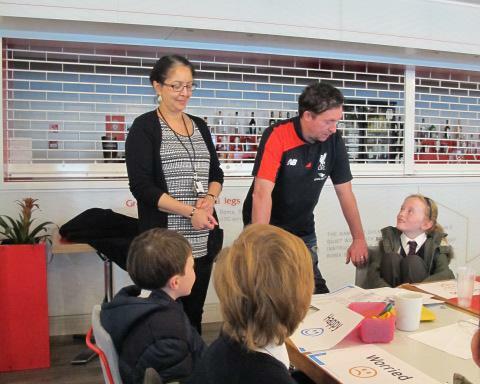 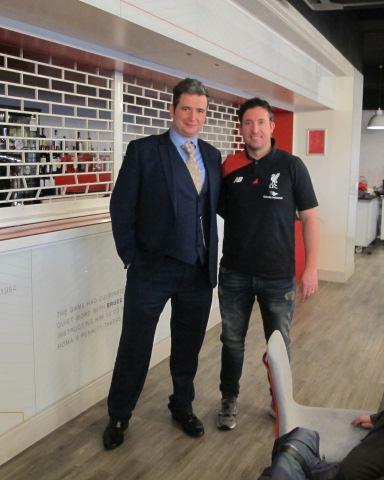 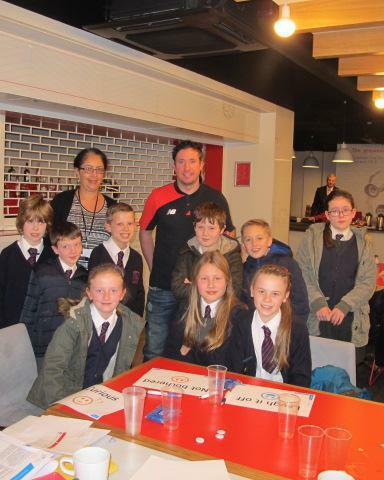 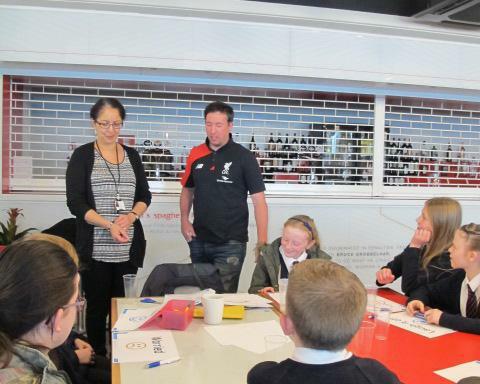 We listened to a great presentation from Alan Earl from the UK Safer Internet Centre and even got to chat to Liverpool legend Robbie Fowler! 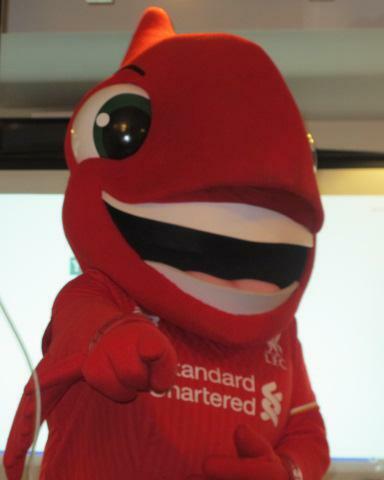 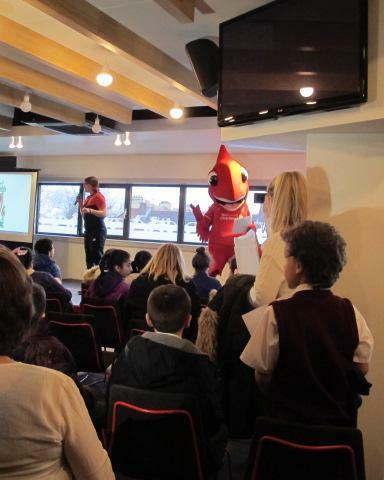 Our day was rounded off with a visit from the team mascot "Mighty Red".